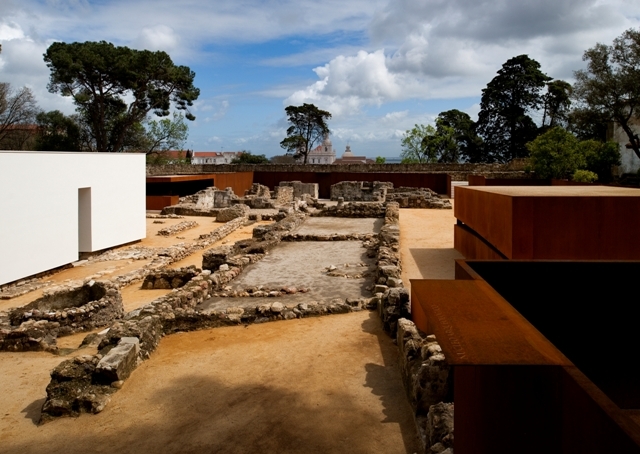 Guided visit to a collection of archaeological remains that witnessed three significant periods in the history of Lisbon: the first known inhabitation dating back to the 7th century B.C. 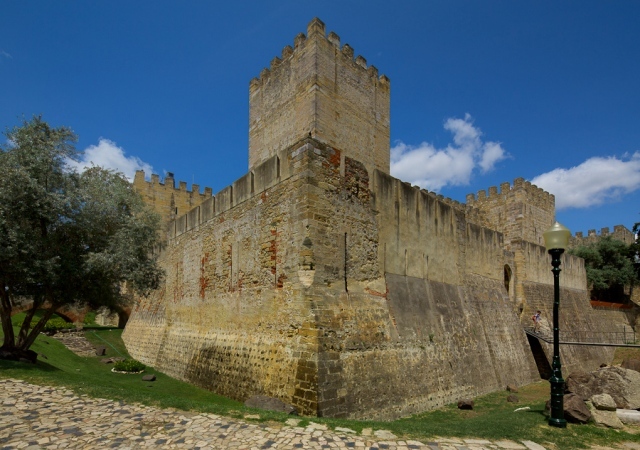 ; the remains of the residential area of the Islamic period, the age when the castle was built in the middle of the 6th century and the ruins of the last palatial residence of the old fortress, destroyed by the Lisbon earthquake of 1755. 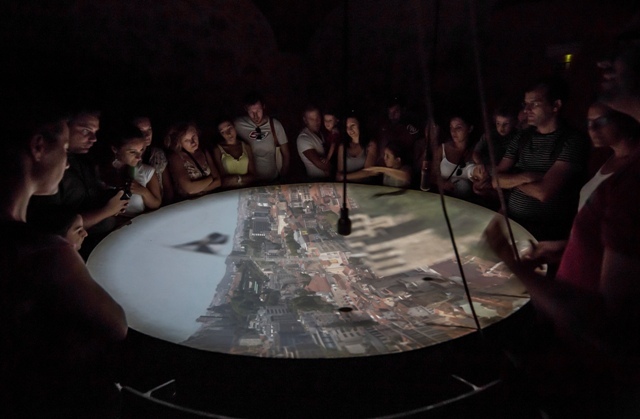 On this visit, discover Lisbon using a periscope that gives you a 360º, real-time view of the city. Guided visit to the citadel, the archaeological site and the permanent exhibition, allowing you to understand better the experiences of the past.